What a perfect weekend getaway!! 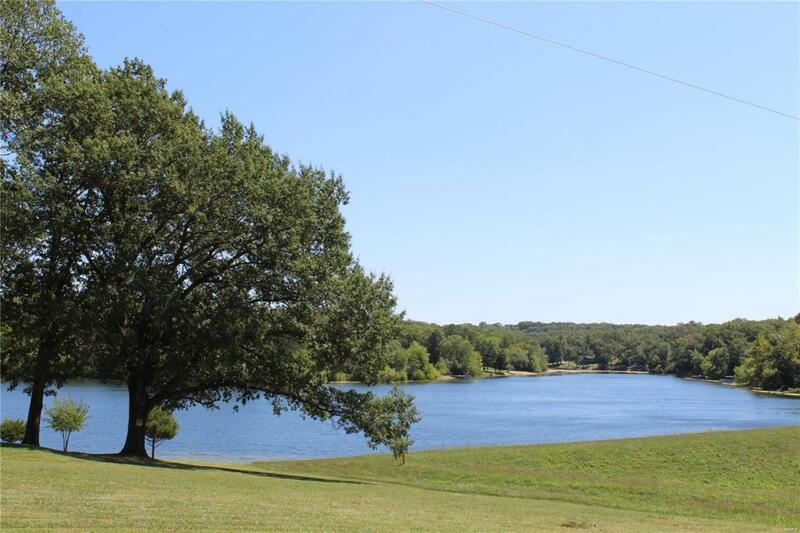 Bring your family and enjoy this beautiful, recently cleared, corner, lake view lot in Fawn Lake subdivision. The subdivision amenities include a sandy beach swimming area, playground, shower house and covered picnic area, all within walking distance. Bring your boat and fishing rod and enjoy what nature has to offer!